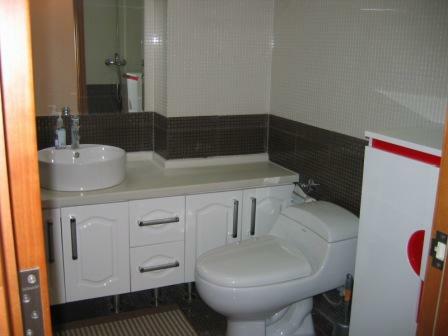 4 Beds, 3 Baths, 250 sqm. 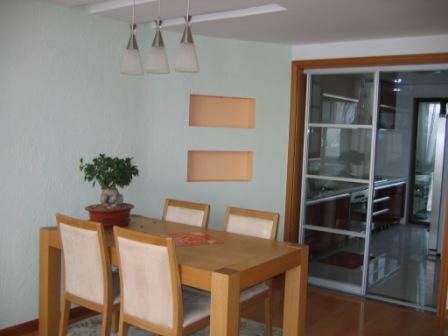 This duplex is a wonderful property for familes and couples as it has plenty of space and is in a nice, quiet compound. 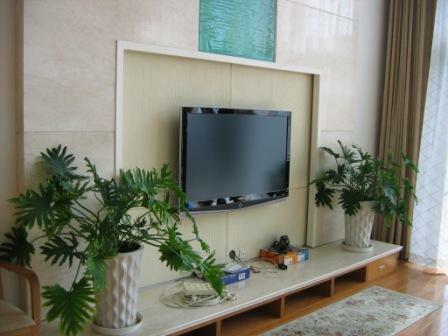 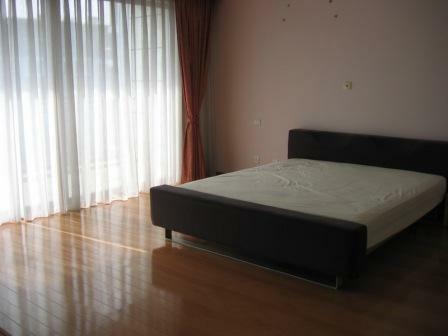 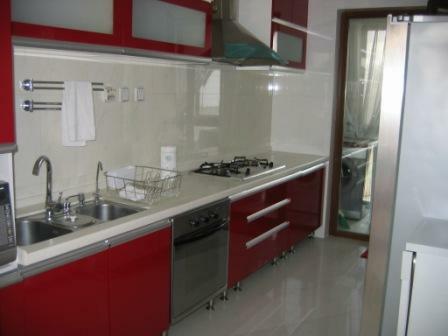 The property comes fully furnished with modern appliances and any further needs can be met as well.